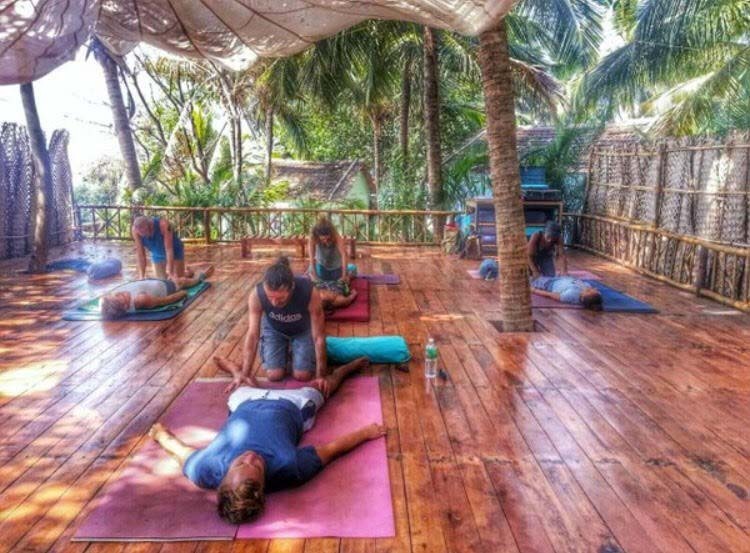 This amazing workshop is held over 5 days and will teach you how to give a 60 minute full body Thai Yoga Massage using sen lines, acupressure and assisted body manipulation. You will learn an entire 60 minute sequence consisting of stretches and exercises that are safe and healing for the body – your family and friends will be your number one fans! It's truly a graceful, flowing, meditative body movement. The course is led by David, an experienced teacher of massage and a long standing practioner of yoga; teaching workshops across the globe. His clients are the true testament to his work and teachings – the majority of which continuously return to David for his bodywork and effortless flair. This course is suitable for everyone from experienced practicioners to complete beginners. Bring a friend, boyfriend/girlfriend, business partner, family, grandma, but make sure you're there!